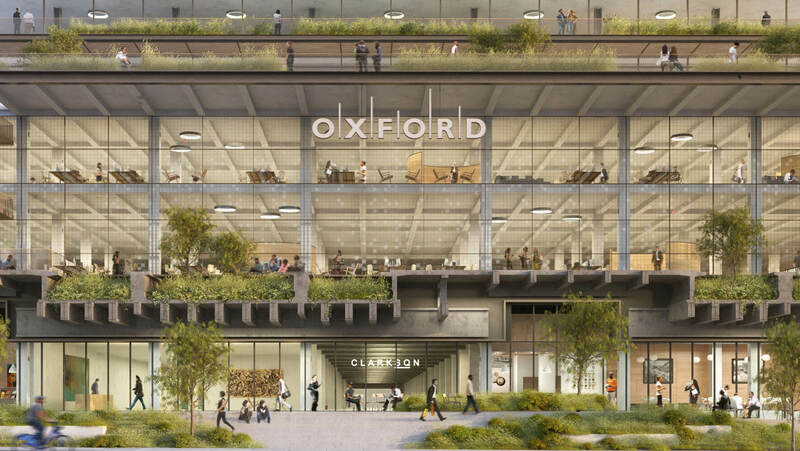 Oxford Properties has reimagined the former freight terminal for the High Line as a nearly 1.3-million-square-foot workplace of the future. At St. John’s Terminal, design from COOKFOX Architects celebrates the site’s heritage by exposing the original railroad tracks, and applies biophilic principles through abundant outdoor experiences. Rare 100K+ SF floorplates draw in light and unobstructed waterfront views, while giving businesses space to innovate, collaborate and create. 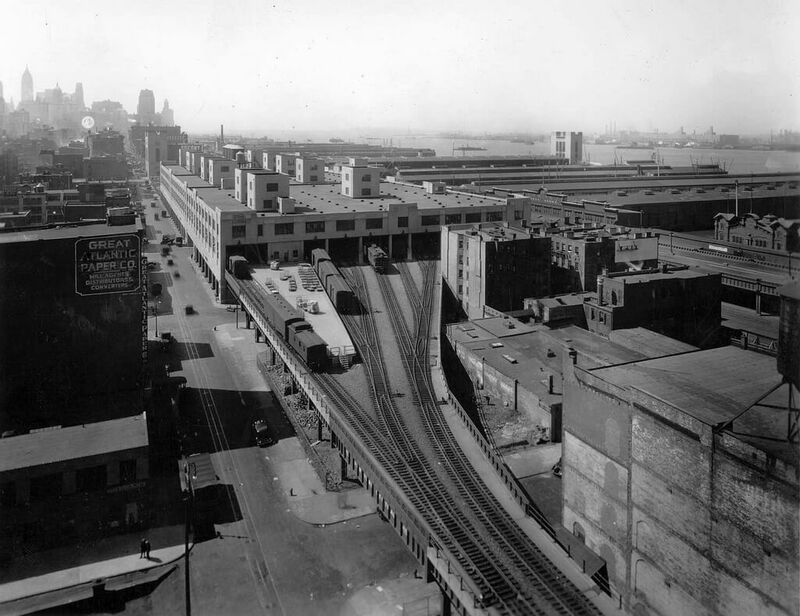 The former terminus of the High Line was once a conduit for daily goods distributed throughout NYC. The legacy of its railway heritage can still be seen embedded in the building’s structure. Today, St. John’s Terminal returns as a one-of-a-kind modern commercial building, instigating innovation while staying true to its industrial past. St. John's Terminal opens as a freight terminal of the newly elevated High Line, the “lifeline of New York” that carries meat, milk and eggs from Hudson Valley and beyond. The huge four-block structure fits 227 freight cars. The building is decommissioned as a freight terminal. With 4.2 acres of in-demand interior space, St. John’s Terminal transforms into a warehouse building before being purchased by investor Eugene Grant. The building's massive scale lends itself to commercial business and becomes home to companies such as Merrill Lynch and Bloomberg. Oxford Properties acquires the building site south of West Houston St, with plans to launch the local icon into a 1.3-million-square-foot of cutting-edge commercial space. All roads lead here. 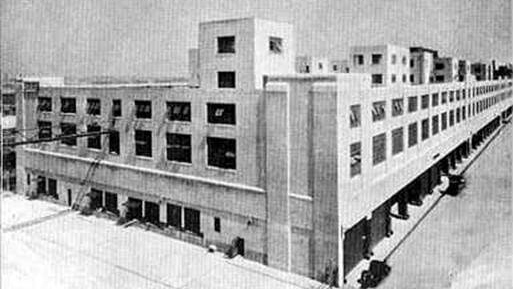 St. John’s Terminal is on the waterfront in the burgeoning Hudson Square neighborhood, at the nexus of Tribeca, SoHo and the West Village. With front-row access to downtown’s best food, dining, retail and culture, along with fitness and wellness on the waterfront, there’s no better place to be. Oxford Properties Group is one of the world’s premier real estate investment, development, and management companies. Established in 1960, Oxford manages over $50 billion of real estate assets on behalf of its co-owners and investment partners, with a global portfolio spanning over 60 million square feet. We have regional head offices in Toronto, New York, London, Luxembourg and Singapore, each with investment, development and management professionals, in addition to local teams in each city in which we operate. We are committed to doing what's best for the people and communities we serve. St. John's Terminal is our first solo development project in the New York market. We know that our success in creating a transformational destination here will define our reputation in New York. 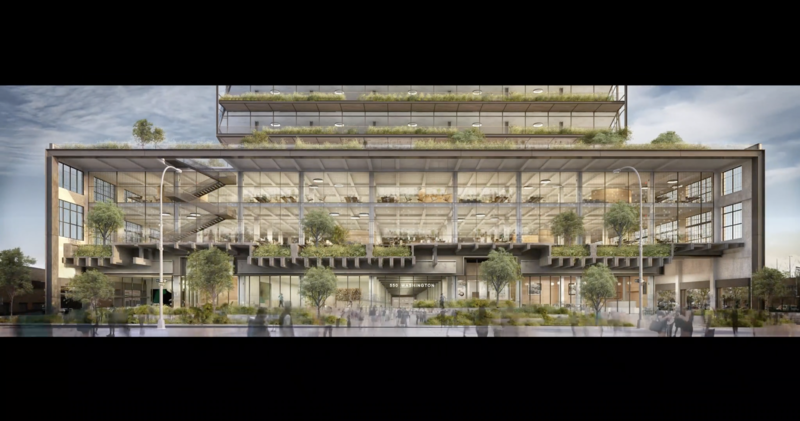 Oxford Properties has partnered with COOKFOX Architects, Adamson Associates and Gensler to re-imagine the site for the way we live and work today. COOKFOX is bringing their signature biophilic design principles to the site's adaptive re-use design. Adamson Associates is the Executive Architect on the project. Gensler is optimizing the interiors for maximum flexibility, productivity, and workplace experience. ©	Oxford Properties Group, 2018. All rights reserved.